The gears on the bus go ’round and ’round… Fun piece to do tonight. @erikrubright That’s tight, dude. Almost steampunk’ish. @_lawaine_ Thank you. 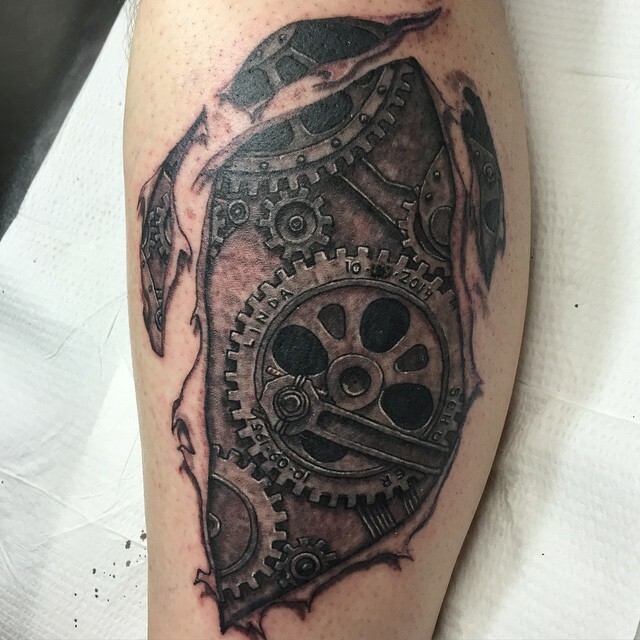 I was hoping to go a lot more steam punk with it, but he wasn’t so much with that. @erikrubright Don’t want steampunk?!? You don’t need that kind of negativity in your life 🙂 Haha. @fred3rd Thank you so much, good sir!